EDM(Electrical discharge machining) Technology is playing a more and more important role in precision mold processing. The selection of EDM electrode materials was also attracted great attention. 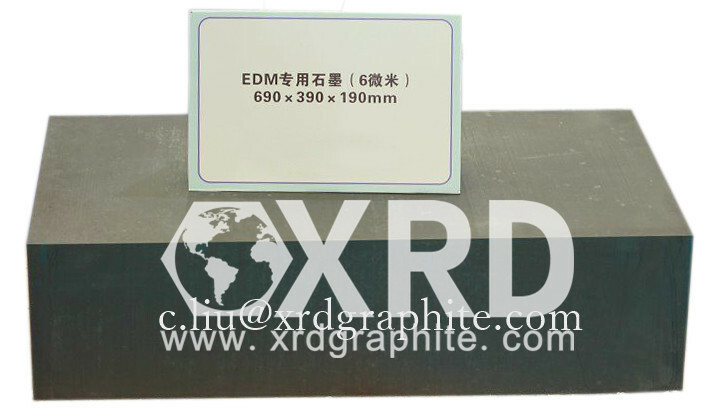 Graphite is a important material to EDM because using graphite as a conductive material result. As we all know, the selections of the electrode materials are electrolytic copper, copper tungsten, silver tungsten, the traditional graphite etc. Hog in longer-lasting EDM electrodes and remove metal more quickly. However, for the comprehensive consideration of the quality, cost and efficiency, most of the mold manufacturers choose the electrolytic copper as the common electrode materials. But with the development of the industry and technology. Higher quality, lower cost and faster delivery become the constant theme among the mold- making plants. The new graphite material attracts the mold manufacturing engineers sight at a proper time, with high quality and good price.